Is there anything cooler than a high performance station wagon? Whether it’s a homebuilt special or a rare factory piece, there are just few things more satisfying than burning rubber in a family hauler. 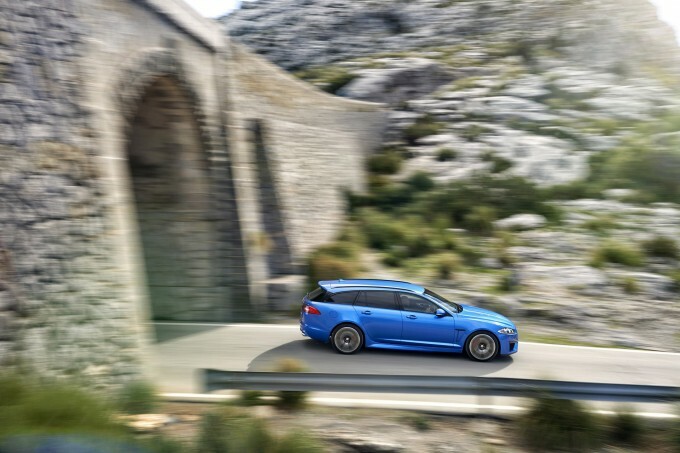 Because there aren’t a ton of fast wagons available in showrooms these days, it’s big news when someone brings out a new one and today Jaguar has unveiled its impressive 2015 XFR-S Sport Brake. 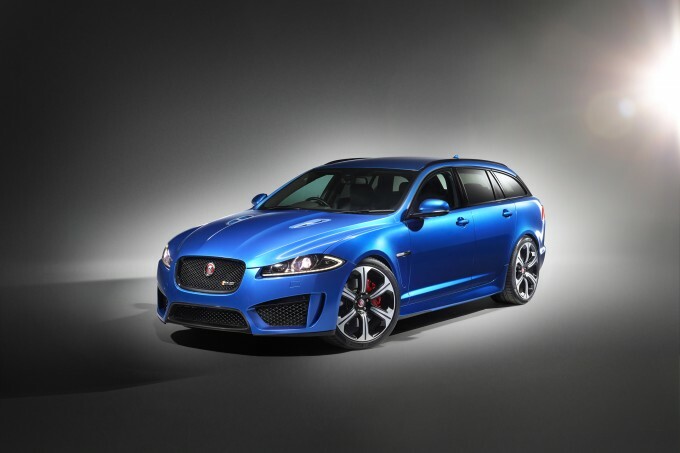 The formula for this car is a simple one – taking the proven performance of the XFR-S sedan and putting it in an even more practical estate car package. Up front, the Sport Brake is identical to the sedan, with a 550 horsepower supercharged V8 along with all of the suspension and chassis upgrades that have made the four-door such a thrill. But of course rather than the traditional rear boot of the sedan, the Sport Brake’s rear compartment will offer 1,675 liters of cargo space. 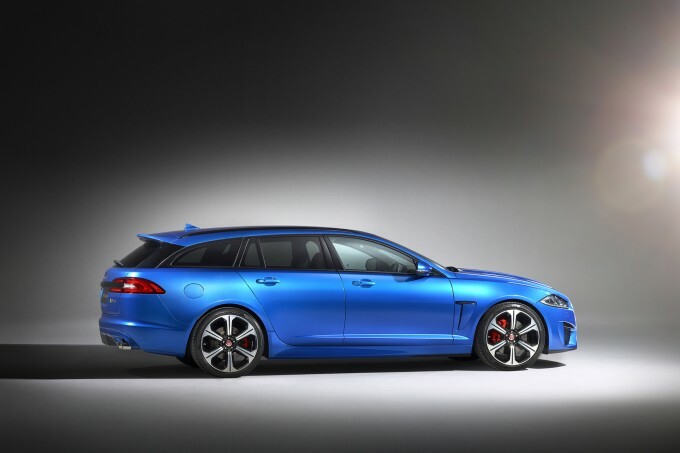 Even with the added cargo capacity, Jaguar still claims a 0-60 time of 4.6 seconds. Not bad for a family machine! 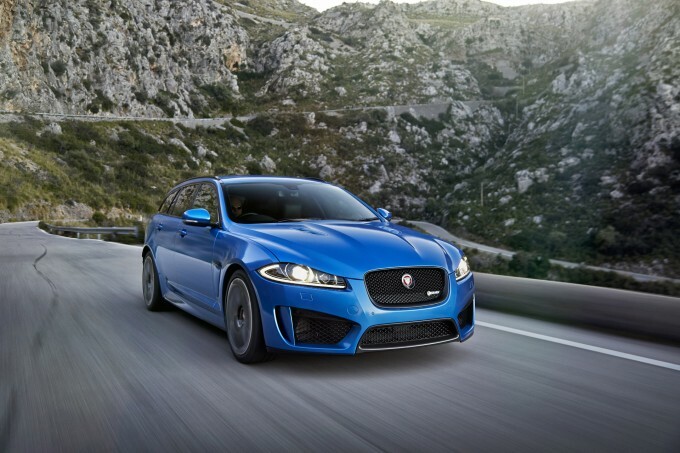 We can expect to see more on the XFR-S Sport Brake when it makes its official debut in Geneva next month.